Time is running out to join the VIP Interest List at Grays Pointe, coming soon to State College! 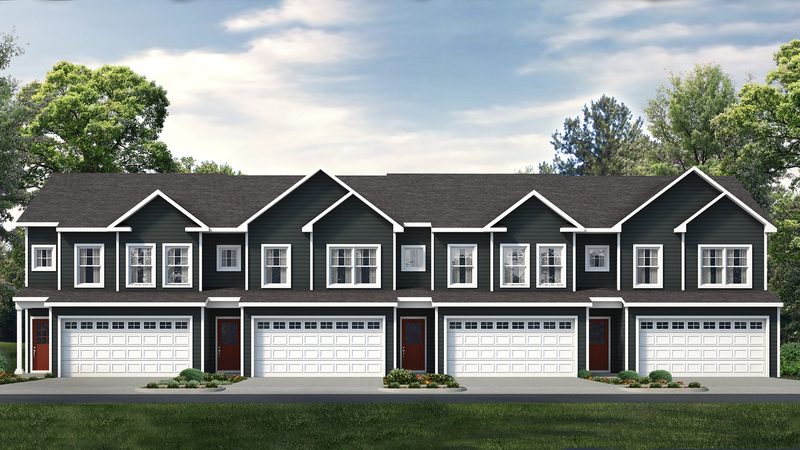 This charming collection of homes will feature single- and multi-family energy-efficient designs from the S&A Homes Streamline Series, offering homebuyers complete peace of mind. Grays Pointe will feature 10 home designs ranging from 1,320 to 2,166 square feet of living space, three to four bedrooms, two-and-a-half to three-and-a-half baths and one- to two-car garages. Grays Pointe, located within the Gray’s Woods master-planned community, offers an unmatched lifestyle with unbeatable amenities and value for the area. Community amenities at Grays Pointe include an upcoming 40-acre township park, walking trails and bike paths in addition to walkability to Gray’s Woods Elementary. Grays Pointe is conveniently located in Port Matilda off of Grays Woods Boulevard, just 2 miles from I-99 and the Geisinger Gray’s Woods Medical Center. Popular shopping, dining and entertainment are also nearby in downtown State College. Residents at Grays Pointe enjoy a truly unmatched lifestyle in the State College area with its impressive price point, included features and amenities. Additional information regarding pricing, available homesites and grand opening events will be released soon – be sure to join the VIP Interest List to be the first to know before anyone else! Click here or call 1-855-SAHOME1 to learn more about new home opportunities from S&A Homes throughout Central Pennsylvania and South-Central Pennsylvania. Visit the S&A Homes Sales Office, open daily and located at 800 Science Park Road in State College. Want a Summer Move-In? We Have the Perfect Home for You! Want a Dream Kitchen Without the Expense? Here’s Your Chance!